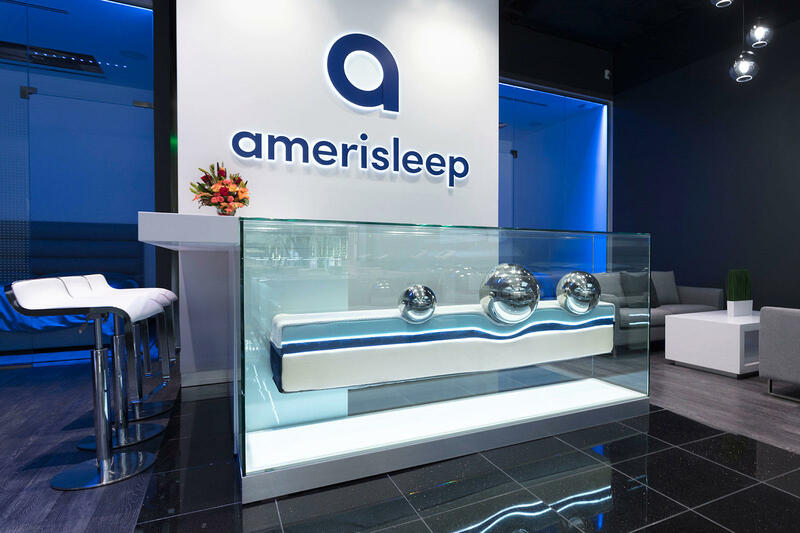 Amerisleep is a manufacturer of high quality mattresses products in the United States using the highest quality control standards. Our exclusive VPF process for manufacturing foam is the most eco-friendly in the world. Our process surpasses the Clean Air Act’s standards and generate cleaner air than what we start with. We’re passionate about keeping America as healthy as possible.